The teaser of Jawan impressed one and all creating a decent buzz for the film. 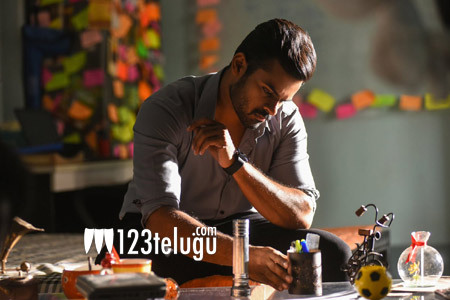 Sai Dharam Tej means business in the teaser and many think that he plays an army officer in the film. But sources close to us reveal that there is a suspense element attached his role and he does not play an army officer. His role is said to be stuck between a sensitive point which will be the highlight of the film. Writer turned director, BVS Ravi is helming this film which has Mehreen as the female lead. The film has been shot in real locations and will have many emotional family oriented scenes. Meanwhile, Tej’s new film in the direction of V V Vinayak will be launched tomorrow morning in Hyderabad.